I think this conference was the best leadership and professional development conference I’ve ever been to. 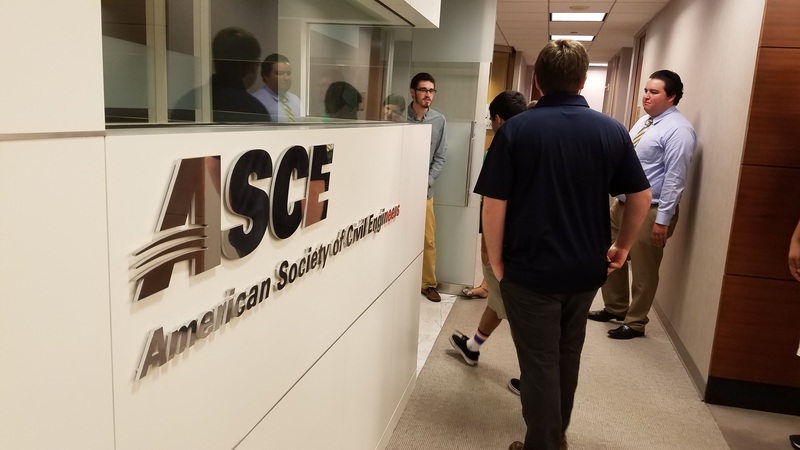 Last weekend, 42 Younger Members from across the United States met at ASCE Headquarters in Reston, VA for the Younger Member Leadership Symposium. 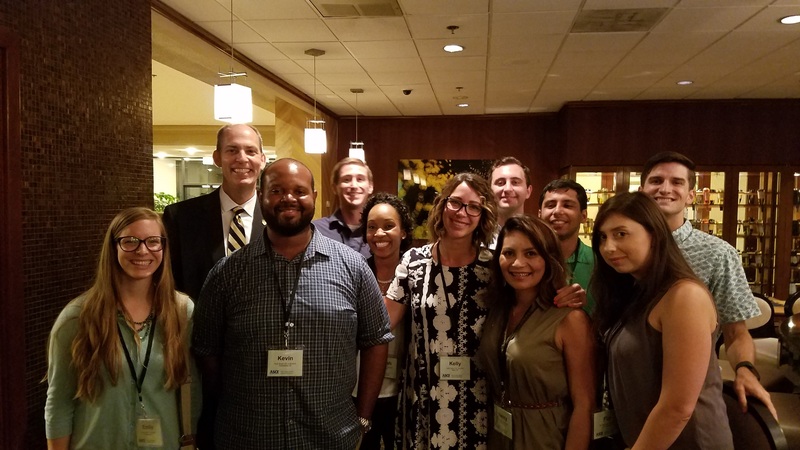 The two-day workshop focused on leadership development and professional development training specifically designed for ASCE Younger Members. We discussed things like personal vision, communication styles, emotional intelligence, and social media. 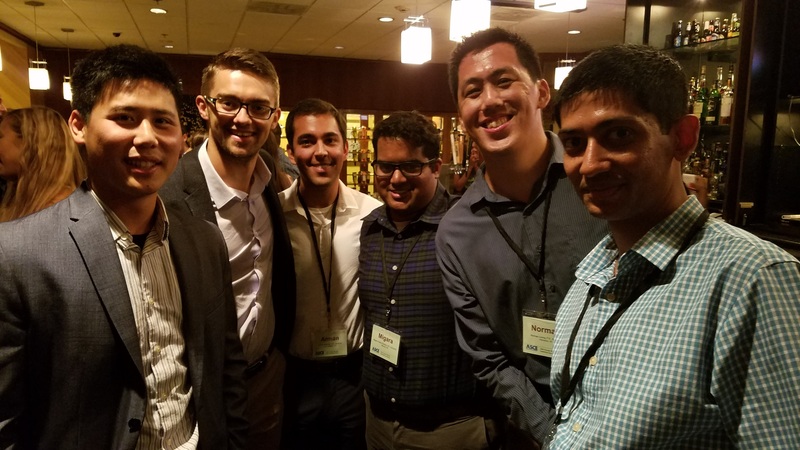 Everyone seemed to have amazing time with a nice balance between personal reflection, networking, and social activities. This year, we changed the format of the program and made the YMLS its own event that runs from Friday evening to Sunday afternoon. 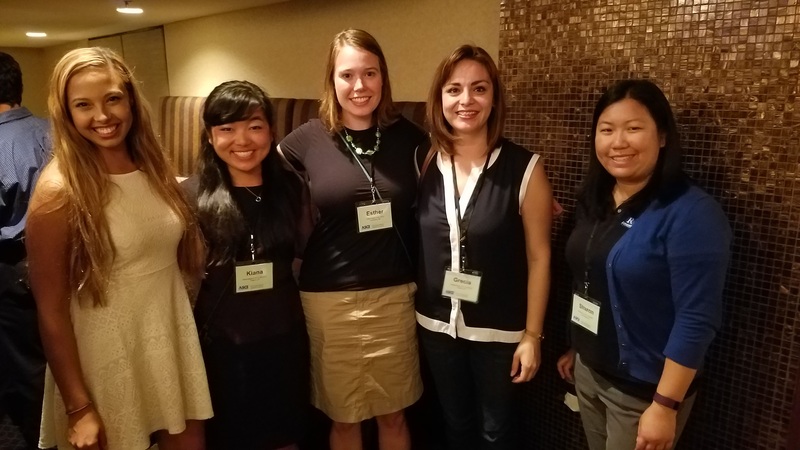 ASCE offered 10 Professional Development Hours (PDHs) to those who attended the full program. You can download the 2016 YMLS Final Agenda to see what specific sessions were included. 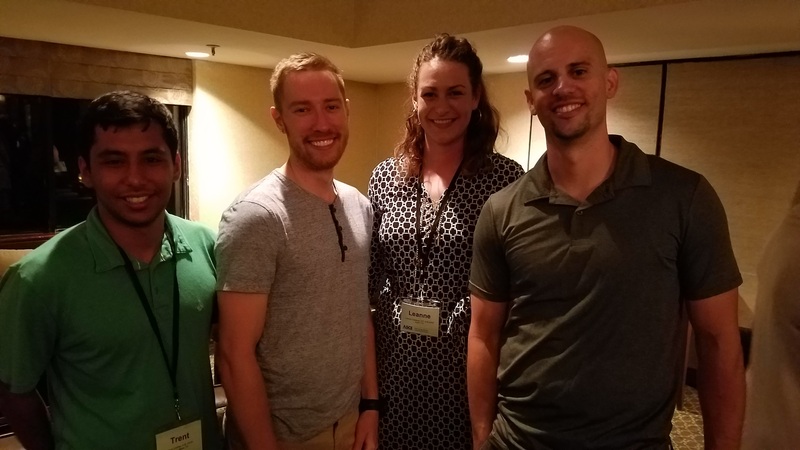 I found it very informative, a great networking opportunity and got to reflect on my personal and professional development through some of the sessions. 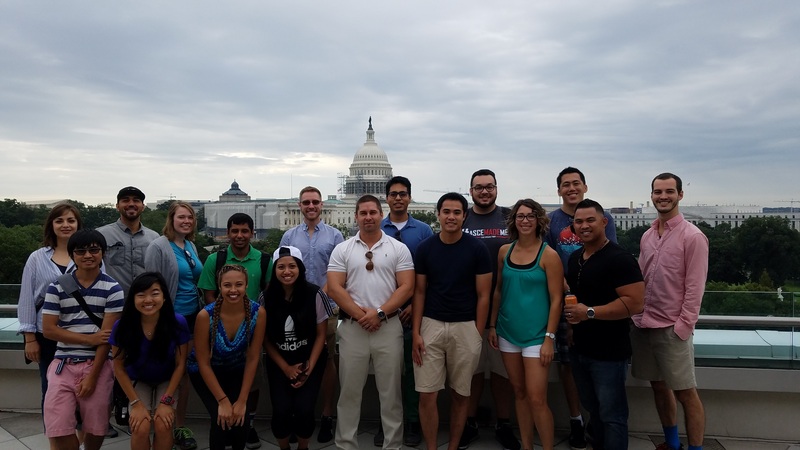 Overall, I think this is the most valuable program that ASCE hosts for Younger Members. The attendees were asked to rate the value and presentation of each session, which are shown below. As you can seen, every technical session was ranked above a 4.0 out of 5.0 in terms of value. In fact, our most valuable program, Communication Styles, received a 4.8 out of 5.0 from the attendees. I learned so much regarding communication styles and the characteristics required to be a leader that will allow me to continually improve my work and move my career forward. 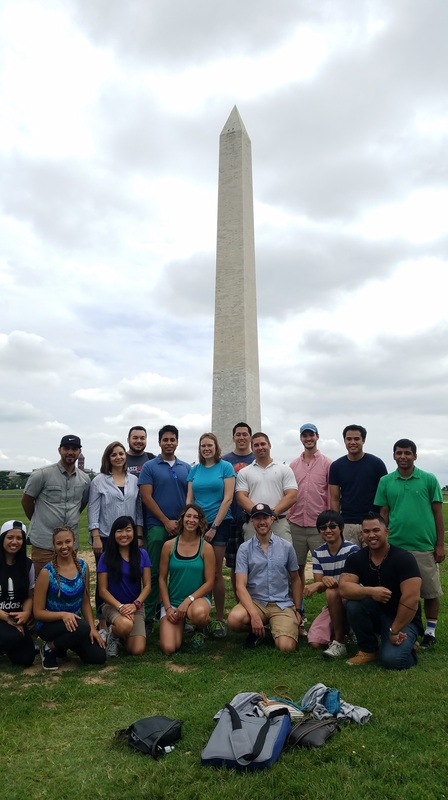 We hosted a field trip into Washington, DC for those who wanted to come to the area early. 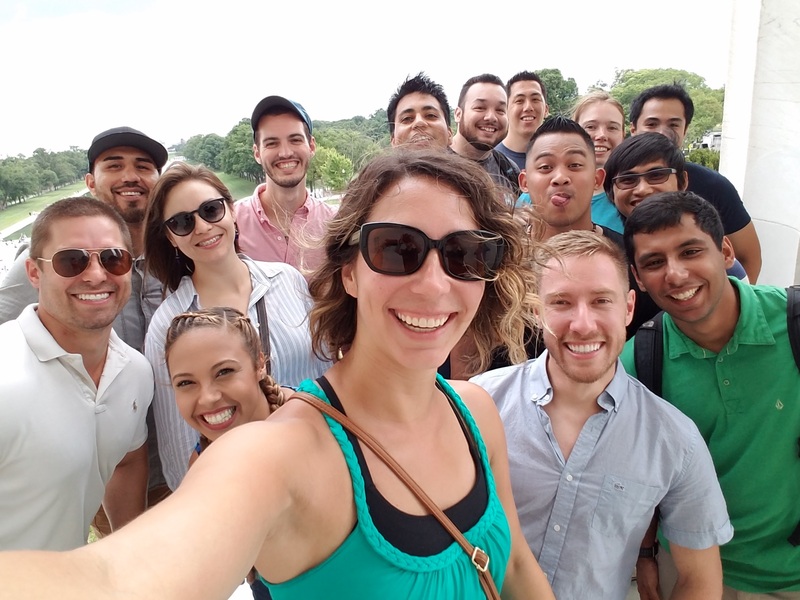 You can download the field trip agenda if you want to see specifics of where we visited. We began the morning by boarding a bus at the hotel in Reston, VA. 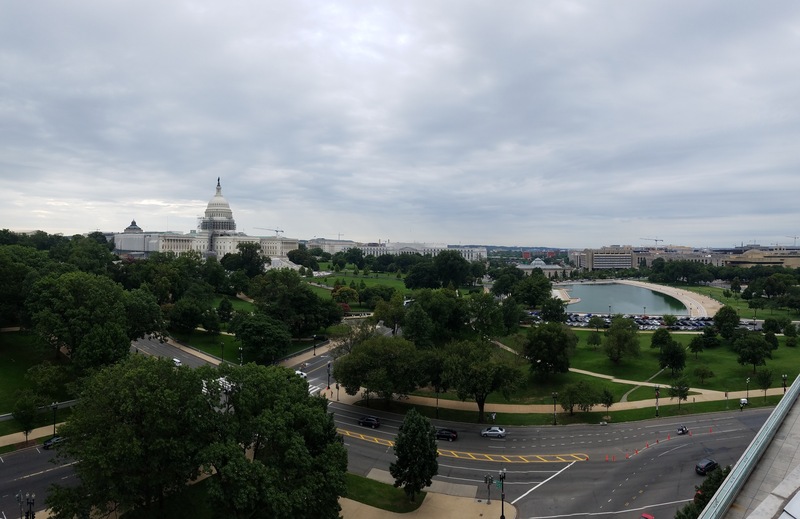 The bus took us to the heart of Washington, DC where we got a brief visit of the ASCE Government Relations office on Constitution Ave. We were able to go to the roof of the building where we got a spectacular view of the United States Capitol across the street. The next stop on the tour was the US Capitol Building. We were fortunate enough to get a couple of members of the Historical Society to guide us around and tell us tons of fascinating details about the building. Unfortunately, the rotunda was closed during our tour because it’s being refurbished. Regardless, it was a wonderful tour that was well-worth the visit. After the Capitol tour, we met Jeremy Chrzan, past Chair of CYM and bicycle infrastructure expert. He gave us a walking tour of the separated bicycle lanes that run up Pennsylvania Avenue and explained the design process and the need for green infrastructure. That portion of the tour ended with lunch at a cute little deli called the West Wing Cafe. 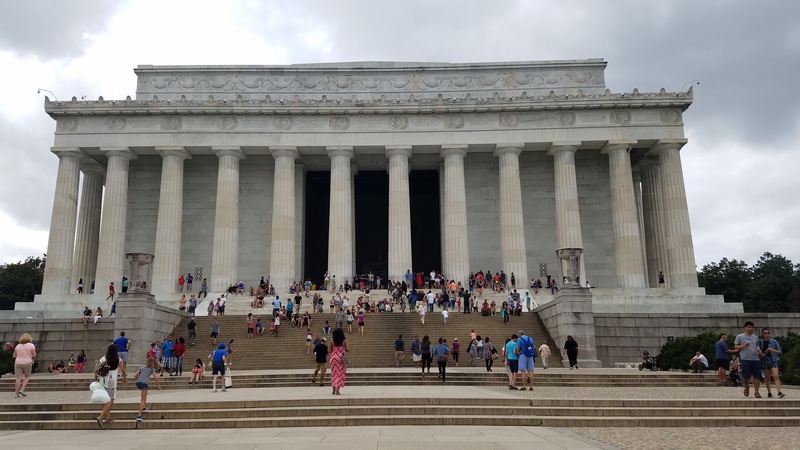 After lunch, we took a walk past many of the monuments, including the White House, Washington Monument, World War II Memorial, the reflecting pool, and the Lincoln Memorial. 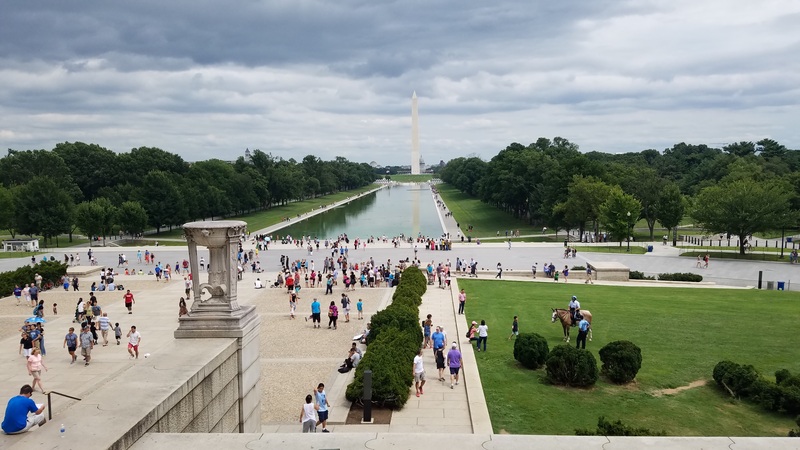 Many of the participants hadn’t been to the DC area before, so the walk was a nice variety of the most iconic landmarks in our nation’s capitol. 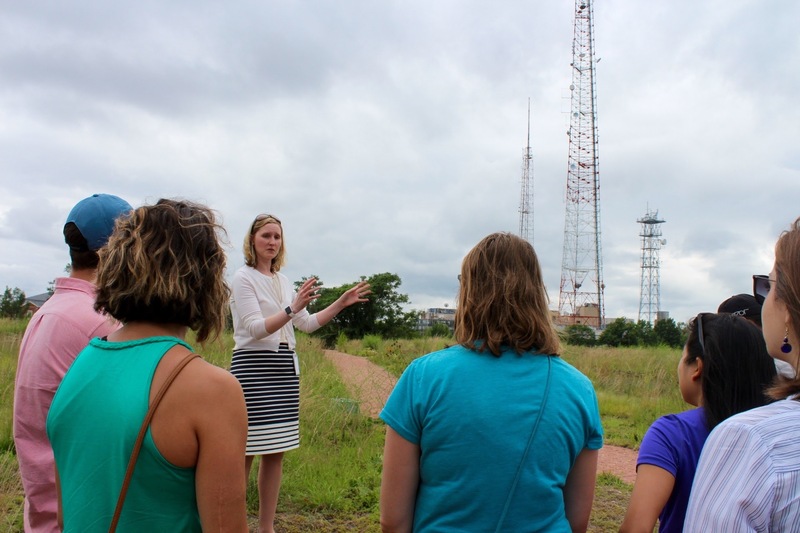 The final stop on our field trip was a technical tour of a green roof that was installed at the Fort Reno Reservoir. 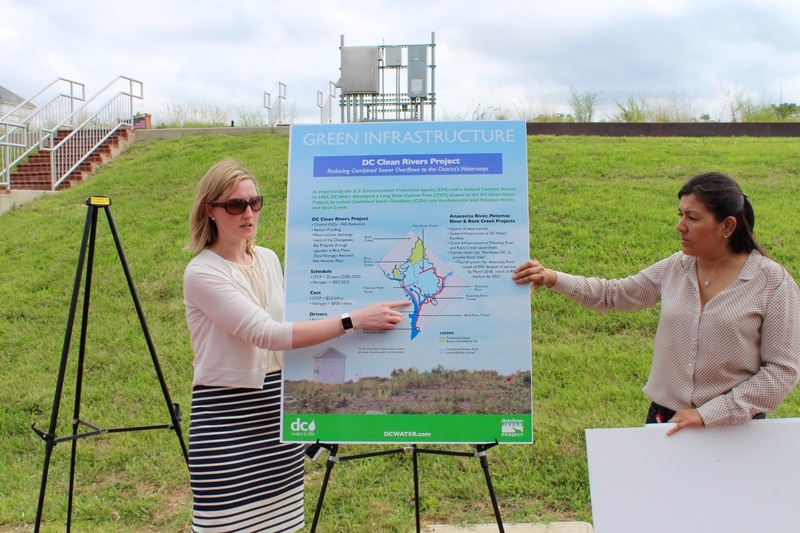 The reservoir provides drinking water to a large portion of the District of Columbia and the green roof was a pilot project to determine if it was a viable sustainable solution for DC’s storm drainage problem. 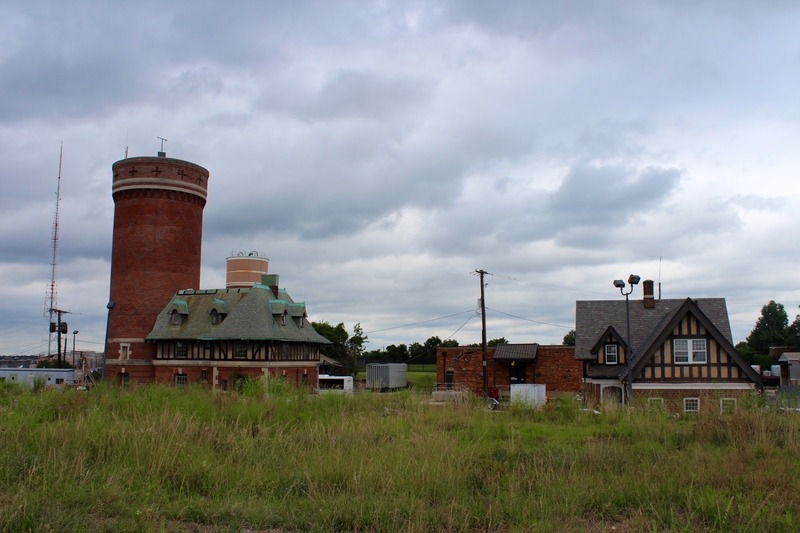 Currently, the city has a combined sewer and storm water drainage system which overflows during large rain events. This results in water discharging into the major rivers surrounding Washington DC. Solutions like these green roofs help mitigate the storm runoff and slow the drainage during rain events. In addition to the field trip, we had several social events planned for the weekend. 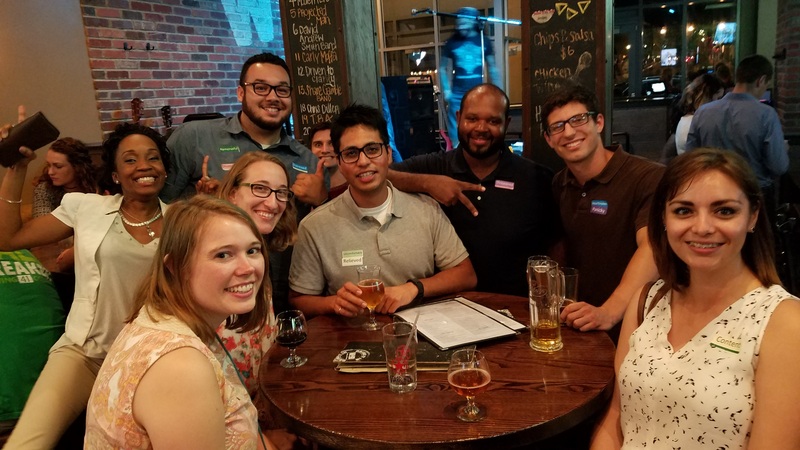 After the first session on Friday, we met for some networking in the hotel bar. Executive Director Tom Smith stopped by to say hello and ended up staying over an hour talking with all of the Younger Members. It was a good opportunity for everyone to get to the know each other before the weekend went into full swing. On Saturday night we broke into smaller groups to have dinner in the Reston Town Center, just a mile from the hotel. 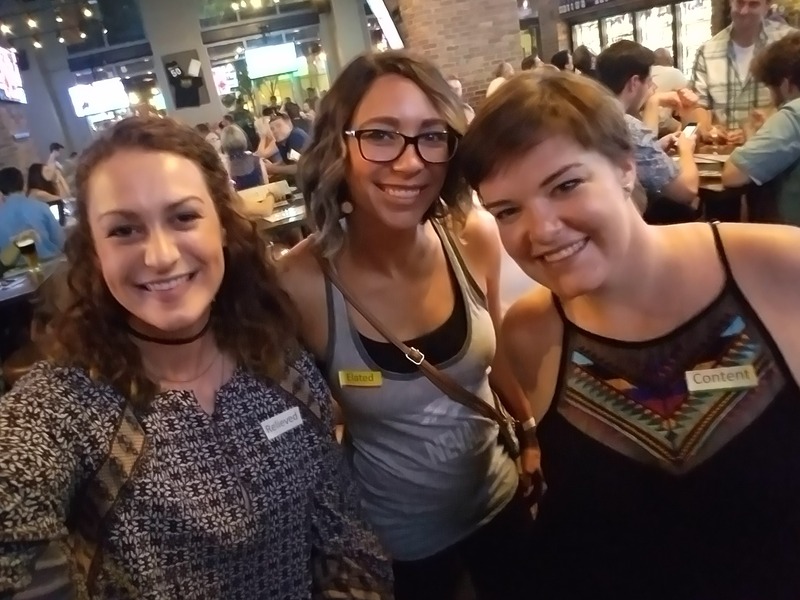 We made plans to meet up later at the World of Beer bar for more networking and social time. There was a band playing at the bar and almost everyone stayed until the band quit playing and bar closed down for the evening. Does this sound like a program you’re interested in attending? Mark your calendar for August 4-6, 2017 and look for updates about registration in the spring. This program is sure to fill up, so subscribe to my blog for the most recent updates. 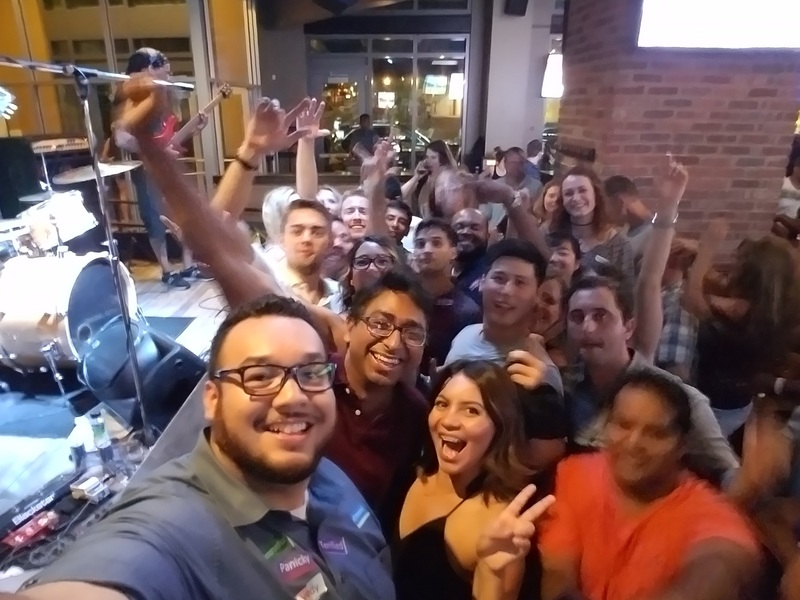 Kelly, thanks for taking the time to pull this recap together and for all your hard work getting the event organized. I found the program hugely beneficial and I hope it continues to grow. 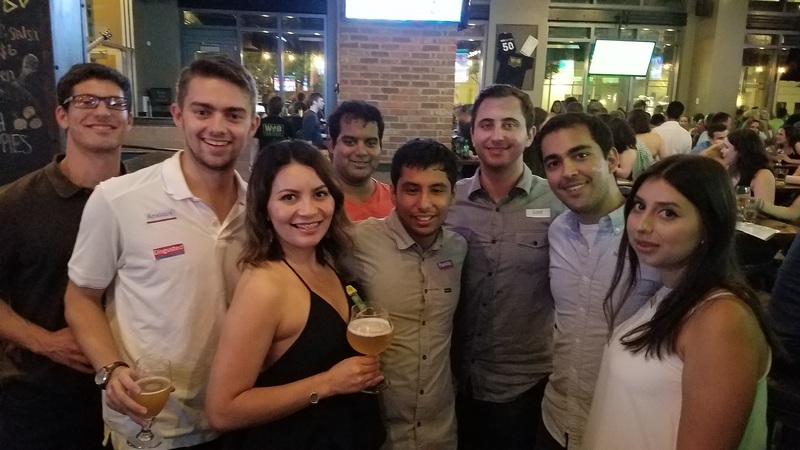 Congrats on a successful event! Thanks so much for reading and for attending the event! It was so great to have so many Younger Members in one room. I am already looking forward to next year!